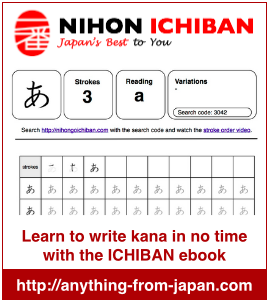 This site is a very good backup for my Nihongo Course, thank you. Thanks – I am also planning to add some lessons and tests. But this will happen much later since I am still busy uploading the basics for kanji, vocabulary and grammar.